This free 30-day trial lets you try before you buy. 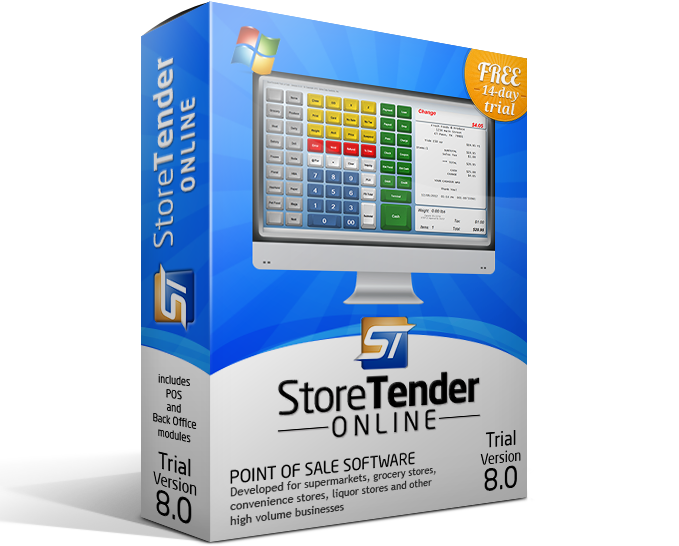 Fully functional, you can start by using our sample data to test drive all the features. Upgrade to the full Pro version when you're ready. No obligation or credit card required.